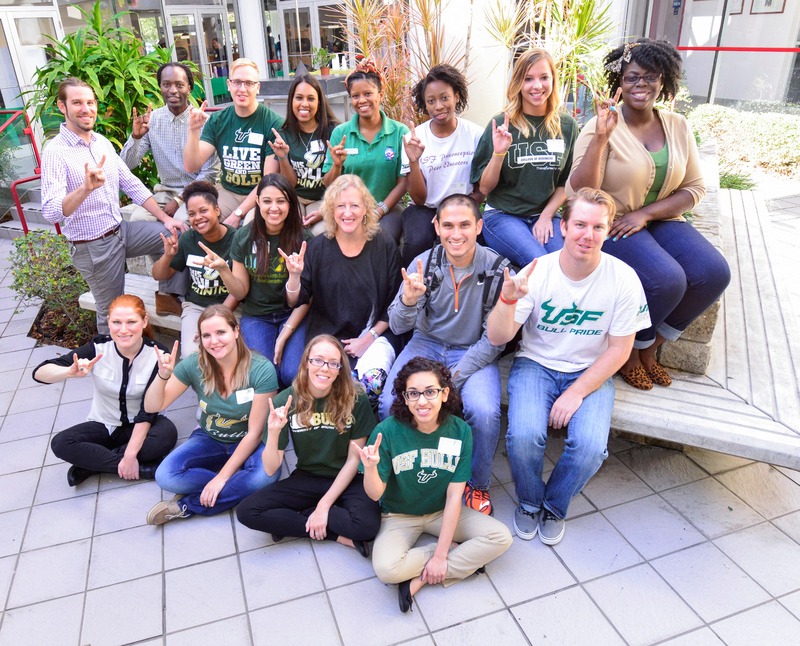 University of South Florida College of Public Health students are catalysts for health! They volunteer in the community. They hone their skills via service-learning opportunities. They practice their diverse public health passions throughout the world. Under the mentorship of faculty, students conduct community-based research on the major public health challenges. By experiencing public health first-hand, students help find solutions to pressing health issues and understand the human, financial, and other resources needed to improve conditions. Simply stated, College of Public Health students make life better! More than 1,800 students call the College of Public Health home. They’re enrolled in BSPH, MPH, MSPH, MHA, PhD, DrPH, dual degree and certificate programs in on-campus, online and blended formats. University of South Florida's College of Public Health is a founding member of the Association of Schools and Programs of Public Health. With an annual average temperature of 72 degrees, the college is geographically located in a region that is ripe for examining tropical, neglected and emerging diseases.